Sierra Nevada’s Dream Chaser took to the skies over California’s Edwards Air Force Base on Wednesday for the first captive carry flight in the craft’s current round of testing that will ultimately see the space plane fly freely for approach and landing tests as part of its flight qualification for NASA’s Commercial Resupply Services 2 contracts. 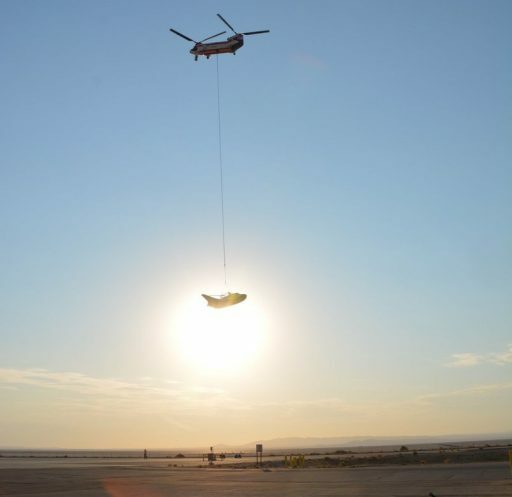 The winged space plane spent over one and a half hours in the air on Wednesday, suspended under a 234-UT lifting helicopter to gather data on the craft’s aerodynamic behavior and guidance & control system before the craft was gently set down on its main gear and nose skid to end the day’s operation. Another captive carry test is expected to follow before upgrading to free flight tests that will be the ultimate test for the craft’s autonomous control system and clear the way for the initial cargo-delivery mission to the International Space Station in 2020. 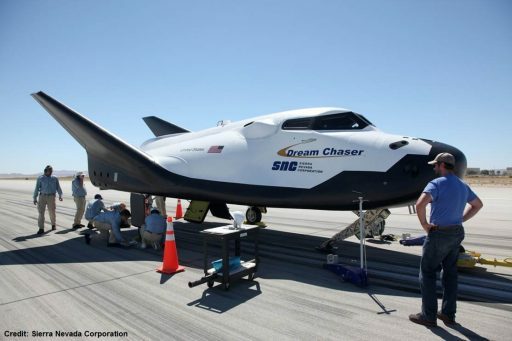 Dream Chaser, first revealed on the drawing board in 2007, was a contender for NASA’s Commercial Crew Program when completing its first round of airborne tests in 2013. The testing campaign followed a similar pattern, initially taking the vehicle through tow-tests on a runway ahead of a series of captive carry tests to iron out any issues in the craft’s navigation and control system before dispatching the Dream Chaser on its first free flight on October 26, 2013. 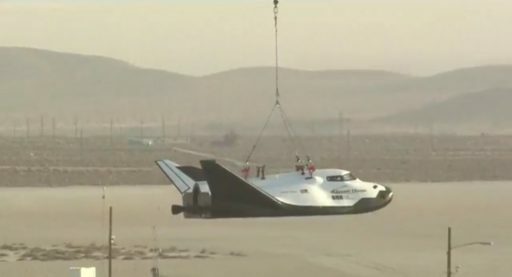 The minute-long test saw Dream Chaser guide itself to a precise landing on Edwards Runway 22L, but ended with damage to the engineering test vehicle due one of the main landing gear failing to deploy, leading to the vehicle skidding off the runway and somersaulting into the dry lake bed. This was in no way a fault of Dream Chaser’s hardware as the main gear used on the test was borrowed from the Tiger fighter jet and did not represent flight-like hardware. 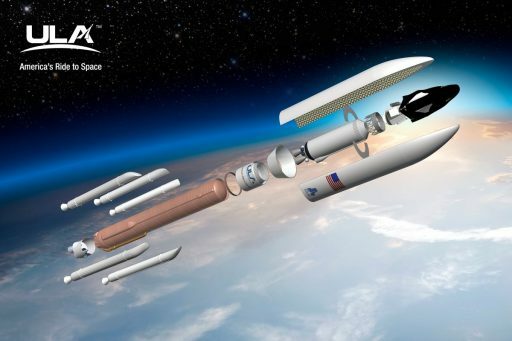 While entering recovery from the botched landing, Sierra Nevada was dealt a much more severe blow in 2014 when NASA announced the decision to contract its Commercial Crew business to Boeing and SpaceX with their Starliner and Dragon spacecraft, sidelining Dream Chaser and cutting off development funding. Despite the setback, Sierra Nevada decided to push forward with the Dream Chaser using its own funds and entering a Space Act Agreement with NASA to cover the exchange of technical information and other non-financial support for Dream Chaser’s development. Sierra Nevada was rewarded for the company’s perseverance in January 2016 when NASA announced three companies would be awarded contracts under the second round of Commercial Resupply Services with SpaceX and Orbital ATK keeping their roles in the Station’s cargo architecture, to be joined by Sierra Nevada as a third provider after launch failures in 2013 and 2015 proved that a third vehicle would be needed to guarantee the Station’s cargo needs can be met. 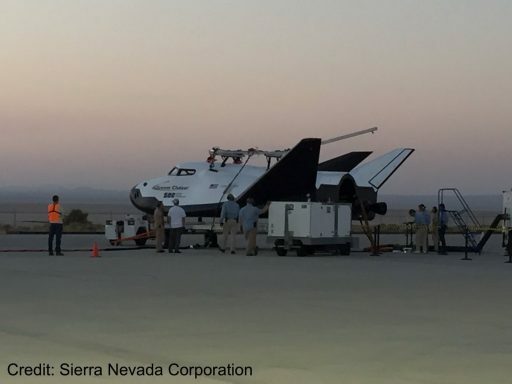 Pushing into final testing, Sierra Nevada shipped a Dream Chaser Engineering Test Article (ETA) to Edwards Air Force Base in February and completed a series of progressively faster tow tests of the vehicle. For these tests, the ETA was accelerated down the runway to a top speed approaching 100 Kilometers per hour and then released to check out the craft’s ability to maintain the runway centerline followed by braking to a complete stop as would be needed after returning from a space mission. Wednesday’s captive carry test was the first in Dream Chaser’s second airborne testing campaign that will look similar to that executed in 2013 to validate the ETA’s aerodynamic behavior and exercise the various flight controls at different altitudes and speeds. The 234-UT helicopter is capable of speeds up to 120kts (220km/h), allowing the craft to be exercised in a variety of flight regimes. 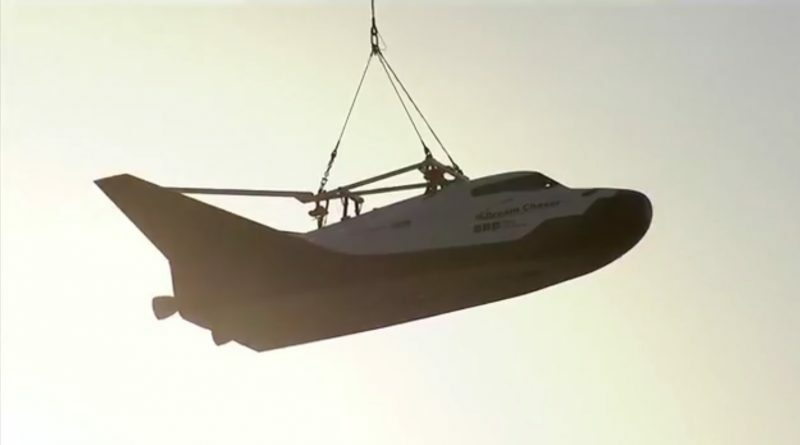 Wednesday’s captive carry test lasted one hour and 40 minutes, ending with the Dream Chaser deploying its main gear and nose skid strip and being set down carefully by the veteran helicopter crew. Analysis to be performed after the initial captive carry test will focus on the craft’s Guidance Navigation and Control system, ensuring the vehicle kept accurate track of its speed, position and orientation throughout the flight. Sierra Nevada officials said Wednesday’s test went as planned and captured the desired data to be reviewed over a period of days. If the second captive test goes as planned, Dream Chaser may move on to its second Approach and Landing Test in the second half of September. The aim of the ALT-2 test is to have Dream Chaser line up with runway 22L, flare up its nose just around 100 meters in altitude and come to a gentle landing on two main gear wheels and a nose skid for rollout on the runway. Under the CRS-2 contract, NASA committed to purchasing a minimum of six resupply missions from each provider, though only one mission has been formally ordered so far. Sierra Nevada ordered a pair of Atlas V launch vehicles earlier this year for a pair of Dream Chaser missions targeting launch in 2020 and 2021. Sierra Nevada is confident that Dream Chaser will be able to take a unique position within the Station’s cargo fleet. As part of their CRS-2 bid, the company updated Dream Chaser’s design to feature foldable wings to fit within a five-meter payload fairing – this also broadens the range of launch vehicles that could lift future Dream Chaser missions including Europe’s Ariane 6, ULA’s Vulcan, Blue Origin’s New Glenn and SpaceX’s Falcon 9/Falcon Heavy. 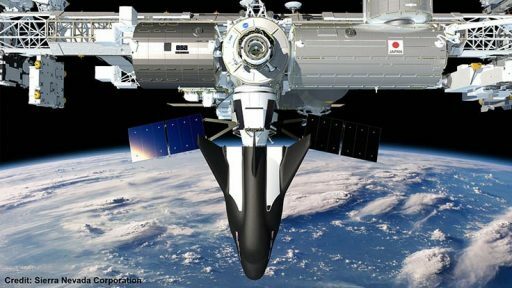 Another feature added for the cargo version of Dream Chaser is an expendable cargo module affixed to the aft end of the spacecraft, capable of carrying 3,250 Kilograms of cargo to ISS in addition to 1,750 kg carried within the space plane plus up to 500kg of external hardware. The expendable container, featuring the docking interface with ISS, would drop away from Dream Chaser prior to re-entry and burn up in the atmosphere with the Station’s trash while the spacecraft carries up to 1,750kg of downmass to a gentle touchdown at the Kennedy Space Center’s Shuttle Landing Facility.